In Planetfall, it’s been just over two decades since we colonized a new world. And the colonists appear to have a pretty much perfect society. They can 3D-print anything they need, and they have a super-advanced version of the Internet including chips that monitor their health and status. Except that we very quickly realize that the colony’s leaders aren’t entirely telling the truth about its foundations. The colony was founded by a woman named Lee Suh-Mi, who disappeared soon after arrival, and since then they’ve been waiting for her to come back. But instead of Suh-Mi’s return, they’re startled by the appearance of her grandson, the fresh-faced and likable Sung-Soo. He’s been living out in the wilderness his whole life, and he immediately becomes kind of a mascot to the colonists. But what actually happened to Suh-Mi? The colony is built at the base of a ginormous structure known as God’s city, which was there before the colonists got there and appears to be some kind of alien construct. 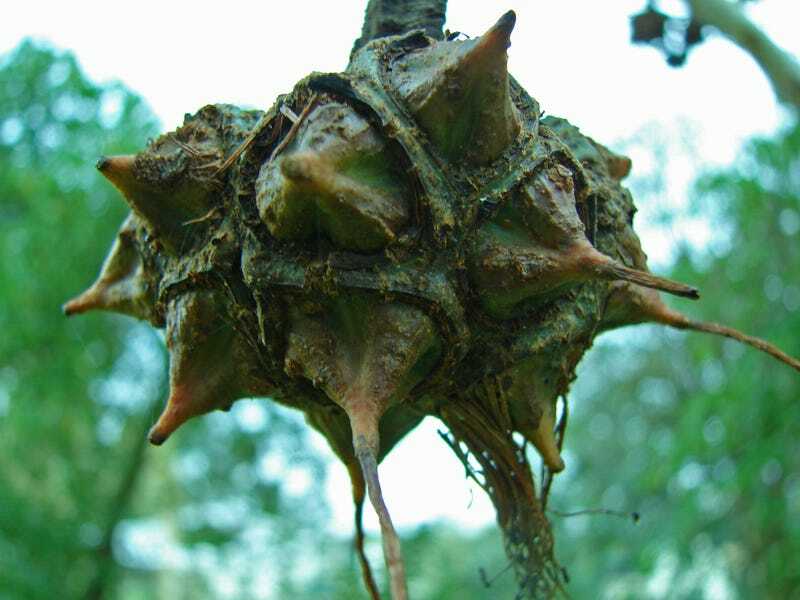 It has seed pods, and cilia, and walls that repair themselves, and seems to be organic but also engineered. God’s city looms over the colony, just as it looms over the whole story—a huge mystery just in the background, a place that nobody is ever supposed to go, which is at the center of the colony’s beliefs. You soon realize that God’s city is also central to the mystery of Suh-Mi’s disappearance, and also to why humans traveled to this planet in the first place. We came there looking for something. But meanwhile, Newman does a fantastic job depicting the day-to-day operation of the colony, and showing how super-advanced 3D printers and other advances would change things. Everything is 3D-printed, including their houses, their clothes, and all their tools. The story’s main character, Ren, is in charge of the 3D printers, and she’s the most important person in the colony. This incredibly well-realized world-building, showing a realistic (semi) post-scarcity society on another world, is coupled with some pretty intense politics within the colony. Nothing is as simple as it looks at first, because the colony is some weird fusion of utopian community and religious pilgrimage, and everything rests on certain beliefs about God’s city. By showing up when he does, Sung-Soo creates stress lines in the colony’s social structure that start out subtle, but slowly become more and more dramatic. And when we first start to get to the bottom of the secrets in the colony, the answers are not at all what the reader is expecting. The second half of the book shifts gears and becomes as much a psychological drama as an alien exploration. The psychological stuff gets deeper and deeper, even as the bigger mysteries from the start of the book keep revealing new twists and kinks as well. I’m being purposely vague because of spoilers, but these strands dovetail in a really fascinating way. Newman has a real gift for depicting people’s capacity for naivete and viciousness, and how the two things often go together. This book is very different from last year’s The Book of Strange New Things, which was one of my favorite books of 2014, but it has a similar sort of feeling. The sense that as strange as the alien world and its life are, the strangest thing on this planet is the humans, and the way that they’ve learned to adapt and create their own society. There were a few points in Planetfall where I was like, “What the hell just happened?”—in a good way. And by the time you get to the last of those, this book that appeared to be sort of a cozy story of exoplanet colonization will have started to seem like something much more urgent and thrilling. Get Planetfall tomorrow on Amazon, BN, Indiebound or WorldCat. Top image: Raider of Gin/Flickr.